There are four separate locker rooms: men’s, women’s, boys’, and girls’. All locker rooms have showers, sinks, lockers, and benches. The women’s locker room (shown at left) also has a sauna and a bathing suit spin machine. The men’s locker room has a sauna, a steam room and a bathing suit spin machine. For health and safety reasons, no one under the age of 16 is permitted to use the sauna/steam room and bathing suits must be worn at all times. The women’s and girls’ locker rooms are accessible from the Main floor off of the lobby. 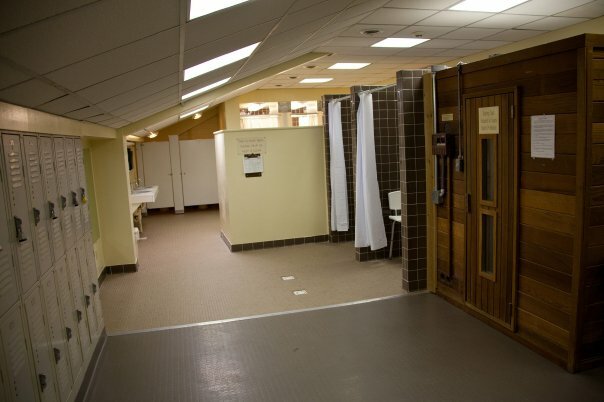 The men’s and boys’ locker rooms are accessible from the Ground floor. Individuals must be at least 13 years old to use the women's and men's locker rooms, unless they are accompanied by an adult. 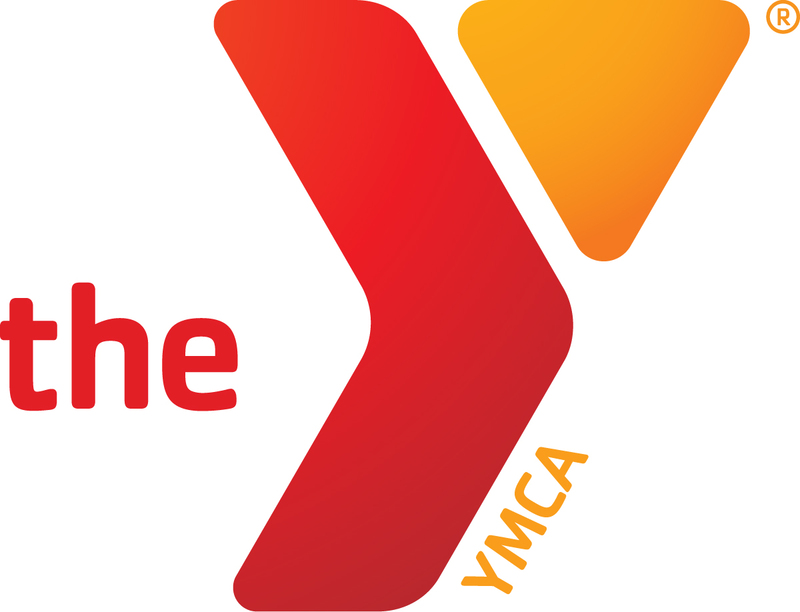 Children 12 years and under may use the girls' and boys' locker rooms. No boys over 5 years of age are allowed in the women's locker room and no girls over 5 years of age are allowed in the men's locker room. A family changing room is also available. Please see the front desk staff for the key to this room. A limited number of day lockers are available for use and lockers are available to rent for $30.00 per year or $2.50 per month if added to your membership draft. Please see the front desk to check on availability of locker space.